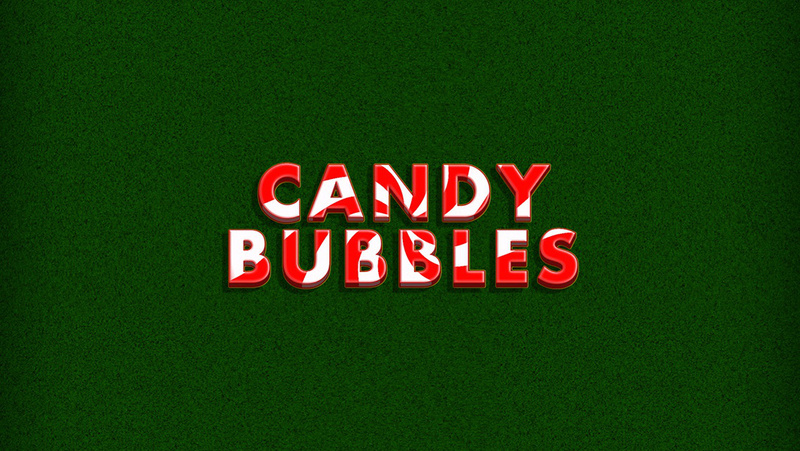 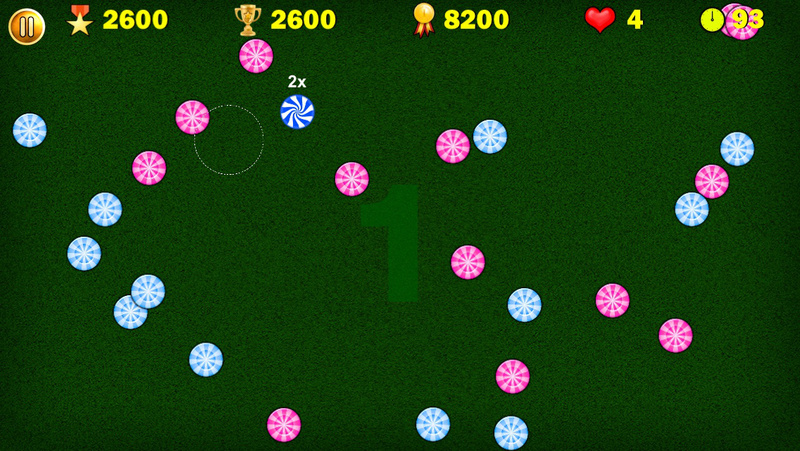 Candy Bubbles is an example of one such game which is engaging, addictive, as well as easy to play. 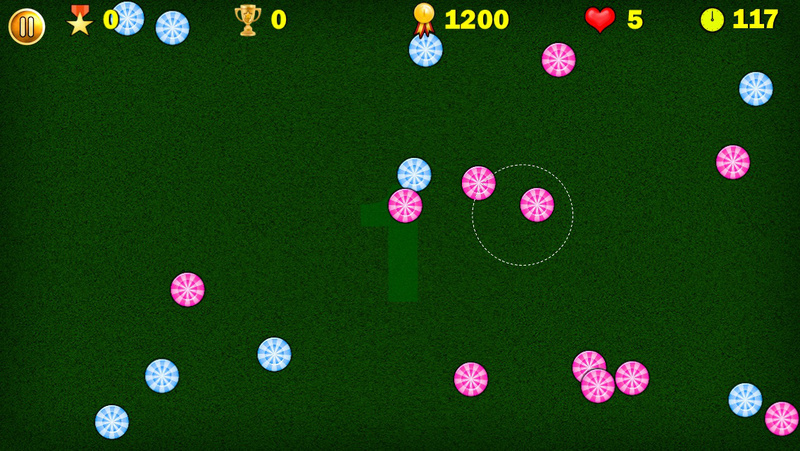 You are definitely going to like its mind blowing concept and the simplicity of the game. 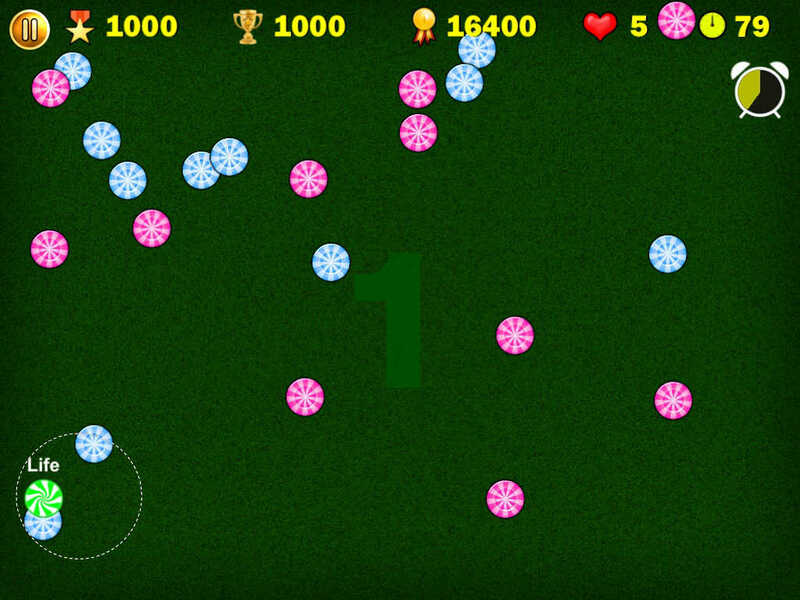 All you have to do here is to create a bubble to group the similar candies together, and your score depends on how big you can make a bubble to catch maximum number of candies.